October seems to be a month of change for people for example there is No spend October which I attempted in and then there is stoptober where smokers attempt to give up there habit and then there is of course sober October where you give up alcohol for a whole month. If you are doing sober October and are starting to miss your usual glass of wine than Eisberg sell a wide range of different alcohol free wines so that you can enjoy the taste just without the alcohol content. 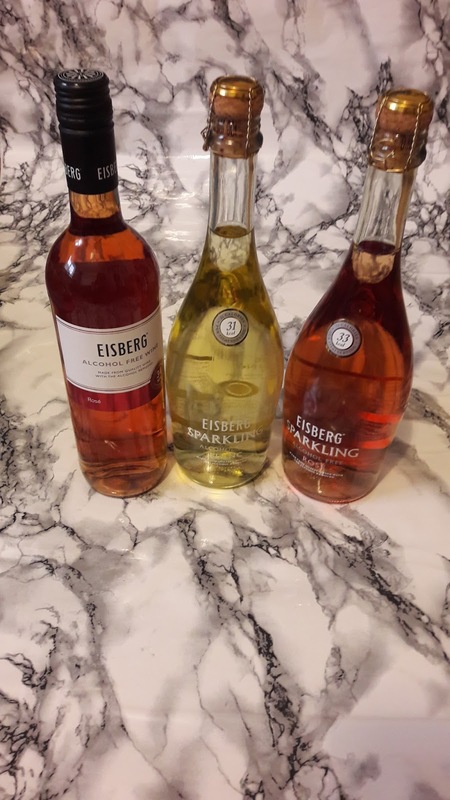 Eisberg sell in total 6 different bottles of alcohol-free wine so there will be something to suit you including sparkling varieties. 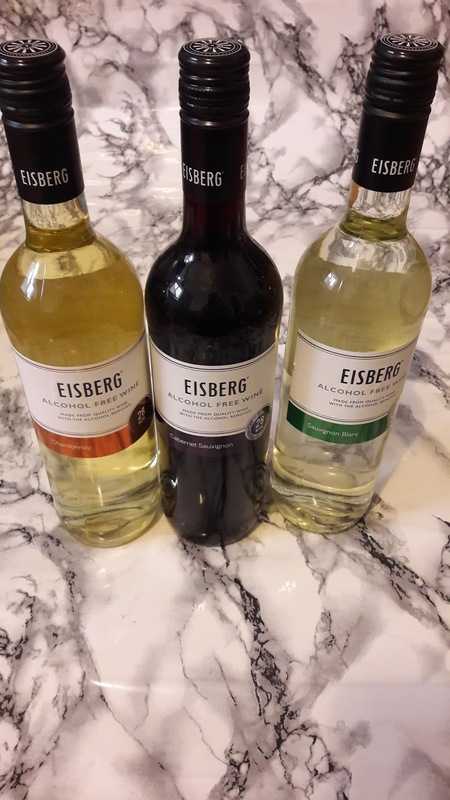 With Eisberg you can enjoy the experience of drinking a real glass of wine, but without the alcohol units, and with just a third of the calories. This is ideal for this time of year if you are wanting to cut down alcohol in the lead up to Christmas and even help you loose a bit of weight due to their being less calories. If you are doing Sober October you don't need to miss out on the fun either as you can create amazing alcohol-free cocktails with Eisberg. Their website has a wide range of cocktail ideas so that you can enjoy one or more that suit you. This weekend I'm looking forward to enjoying a glass or two, or more of Rose in the evenings knowing that I wont be waking up with a hangover especially with the clocks going back too.